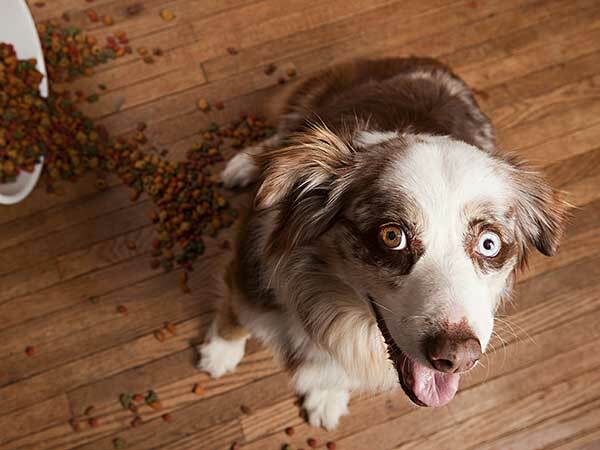 Diabetic Dog Food: What's The Best Way To Handle Canine Diabetes? Diabetic dog food is one of the primary tools for helping to control diabetes in dogs, but the trick is knowing exactly what kind of food to use to best manage your dog's symptoms. That can be difficult to figure out as each dog is different and will respond differently to certain foods. For this reason, some trial and error is going to be required before you and your dog finally settle into the best health care regimen. If your dog is diagnosed with diabetes the most important thing you can do is not panic. Canine diabetes is actually quite common, occurring in one out of every 200 dogs, and it is relatively easy to manage. The first thing you need to realize is that canine diabetes is not exactly the same as the human form of the disease so you shouldn't treat it the same way. In dogs with diabetes, the main problem is that they can't naturally produce the right amount of insulin. Since dogs burn sugar to get energy, if they don't produce enough then they will begin to burn fat instead, which in turn will result in overproduction of ketones, a serious side effect that can lead to hypoglycemia or even death. Turning to diabetic dog food can help to ensure that your dog is getting the sugar it needs in order to avoid this possibility. Diabetes can affect dogs of all breeds, including the Australian Shepherd, but is more prevalent among mixed breed dogs. It is also far more common among female dogs and dogs that have been neutered. That being said, it is perfectly possible for diabetes to occur in any breed at any age. It can be more of an issue for more active breeds like the Aussie, who tend to require more energy and thus more sugar, but is nonetheless manageable. 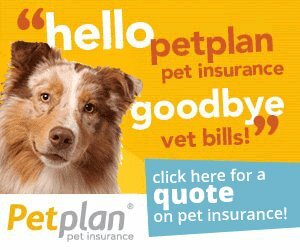 Does your dog need diabetic dog food? Know the symptoms to watch for. Do You Need To Switch Your Dog To A Diabetic Dog Food? If your dog suddenly seems to develop a larger than normal appetite and is drinking and urinating more frequently, those are good indicators that he may have canine diabetes. In the more advanced stages of the disease, dogs may begin to lose their appetite, become lethargic and potentially slip into a coma. It is important to be aware of the warning signs so that you can begin to treat your dog with insulin and diabetic dog food before things progress too far. Dogs with diabetes require a diet low in fat and carbohydrates. In some cases, your vet may recommend using prescription dog food but typically it's not necessary. Whichever way you go, the important thing to watch out for when it comes to diabetic dogs is the glycemic index of foods. The lower the glycemic index, the better the food is for your dog. Outside of prescription food, the best choice of diabetic dog food is natural food. That's because natural foods do not contain preservatives, fillers and chemical additives, all of which can spell trouble for diabetic dogs. For the same reason, canned food is better for diabetic dogs than dry food as it contains fewer fillers. You may also opt to use a raw food diet, which is perfectly fine provided it is also low in carbohydrates. There is no reason why a diabetic dog can't live a long and healthy life provided you stay on top of his insulin levels and make sure he gets a healthy, low fat, low carb diet. By just taking these few small steps and working according to your vet's recommendations, you can breathe easy knowing you are doing right by your best friend!